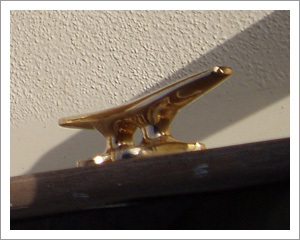 FinCo began in 1990 as a small boat repair shop in Newport Beach, California. The company was founded by co-owners Steve Brown and Jean Wong, who still serve as FinCo's senior management team. They eventually expanded their menu of services to include the production and renovation of maritime fiberglass products, including sailboat hulls, decks, keels, rudders, and a variety of related components. Their expanding list of clients ranged from local boat owners and yacht brokers to major military contracting firms, including one that hired FinCo to build the fiberglass deck structure for a 47-foot U.S. Navy patrol boat. When FinCo outgrew its Newport Beach facility in 1995, the company moved to its current location in Santa Ana. While maintaining its core maritime services, FinCo expanded into new realms of fiberglass products and technology aimed at a variety of business sectors, including building construction, trucking, chemicals, and the entertainment industry. 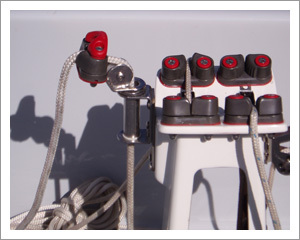 FinCo is also a strategic partner of The Foss Company, a long-time industry leader in rudder construction. 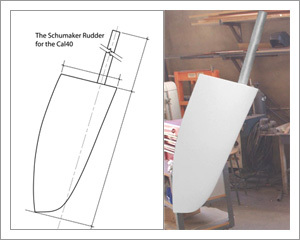 The Foss Company has been creating its famous Foss Foam rudders since 1968. 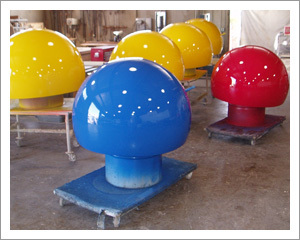 FinCo Fabrication creates quality fiberglass products of all types, from large boats and sailboat rudders to specialized components for a wide spectrum of industries. We have worked with hundreds of clients across the Western United States from our headquarters in Santa Ana, California. Our craftsmen take pride in their ability to develop innovative strategies for creating fiberglass products in a timely and cost-effective manner. In addition to fiberglass, FinCo also has a full wood shop, engine shop and machine shop.